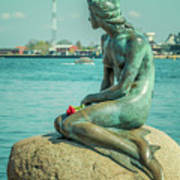 There are no comments for Copenhagen Little Mermaid. Click here to post the first comment. 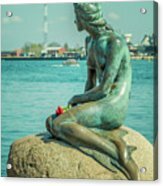 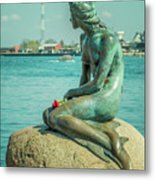 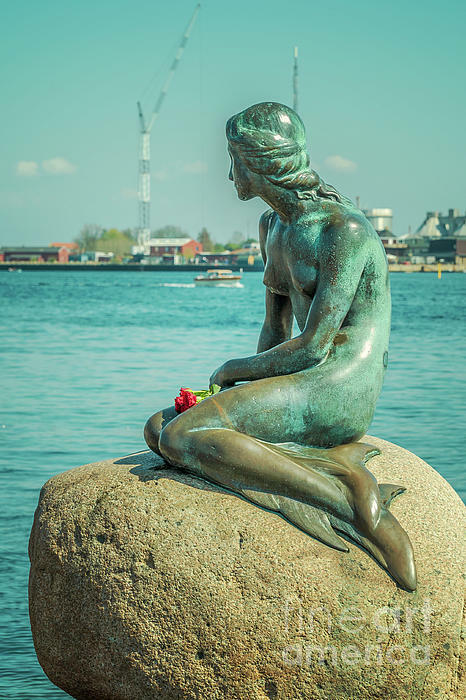 COPENHAGEN, DENMARK - APRIL 28, 2018: Iconic bronze mermaid sculpture, by Edvard Eriksen, of a character from H.C. Andersen's fairytale.